USD$69.95 available online from Great Models Webstore website. 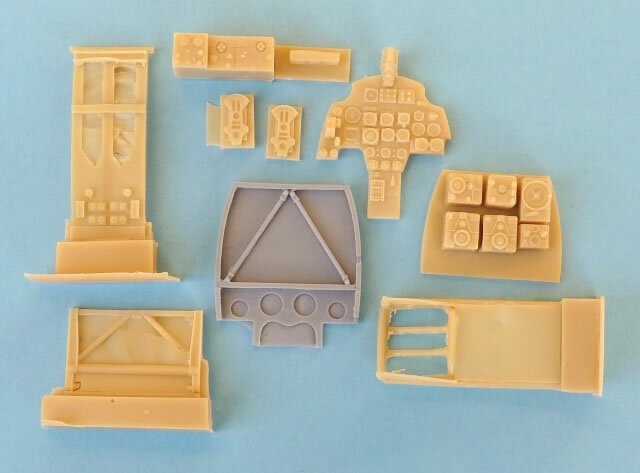 Contents and Media: 128 resin parts plus vacform canopy. 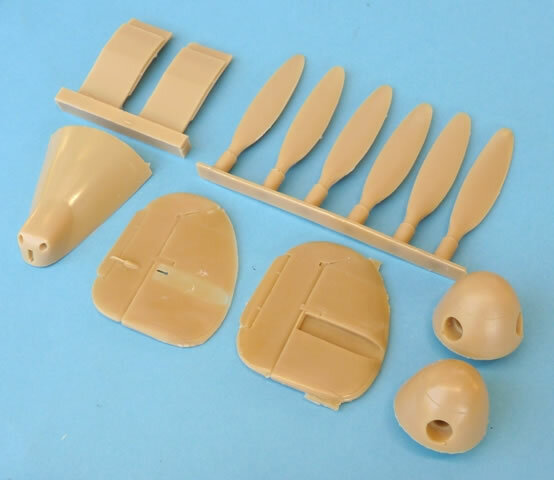 Advantages: Impressive number of parts; includes all the essentials items for the modeller to work from; designed to be adapted to a kit with today’s standard of detail. Disadvantages: Some quality control issues. 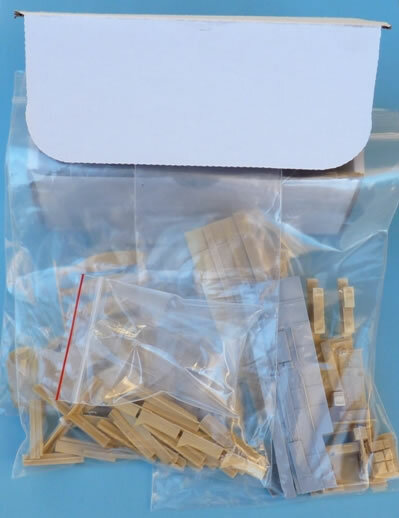 Conclusion: This is quite a comprehensive kit and provides a good basis for building a sound representation of the Bf110 G-4. My example did suffer from some casting concerns and I assume the crushed canopy was also an isolated incident. 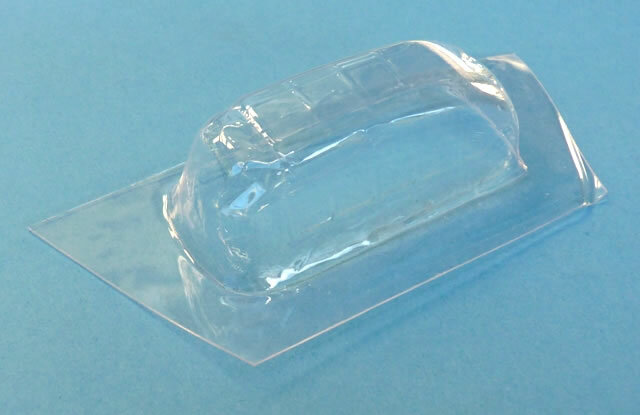 However with a little patience, the experienced modeller should be able to produce a satisfactory replica. A 1:32 scale Bf110 G-4 is certainly an impressive model. Many of us that wanted a “Nachtjager” of this size had to resort to the old Revell kit. 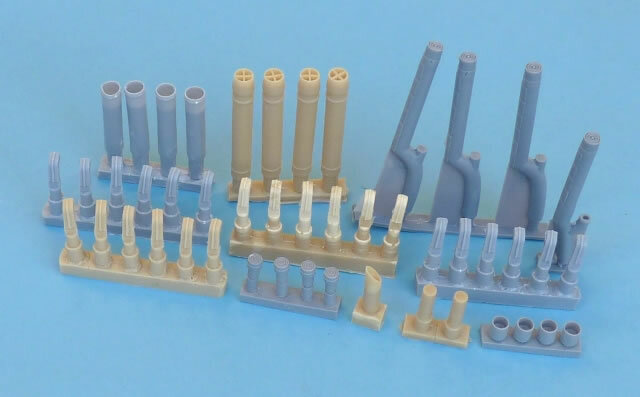 Manufacturing techniques have come a long way since then and modern kits contain a lot more detail. To take advantage of this, companies are using these subjects as a basis for conversion. One such company is “Large Scale Conversion Models”. 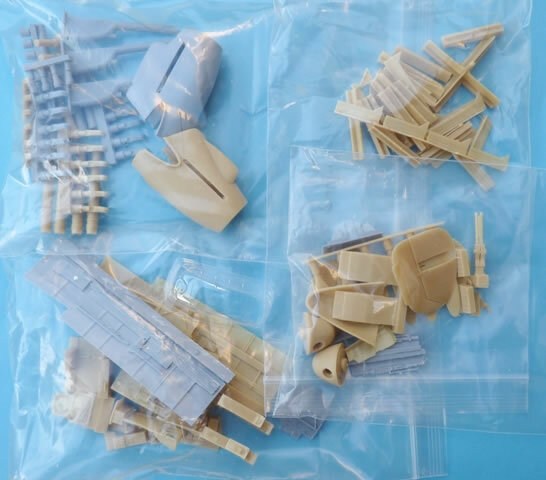 They have produced a set of parts to allow the modeller to build a nightfighter from the DML/Dragon Bf110 C-7. Inside the sturdy cardboard box are three pages of instructions, 128 resin pieces, and a single vac formed rear canopy. This latter item was damaged in my example, possibly due to the high number of parts being squeezed into the protective packaging. Unfortunately a complete set of “glassware” is not included which means that there will be some visual inconsistencies with the injection moulded items. The cockpit comes in for some major detailing with more than 2 dozen pieces available. A new instrument panel, radar equipment, seats, side walls, and bulkheads, all combine to give this area a busy look. There is quite a bit of flash to clean up but this comes away fairly easily. Naturally to cater for the DB605B engines of the G series, we have new engine cowls. These come complete with both the wide bladed propellers and the matching larger spinners. Not forgotten are the flame dampers which come in different styles as well so as not to interfere with the type of radar used. The FuG 212 array was often seen between the FuG 220 until improvements could be made on the latter’s short range detection capabilities. LSCM’s instructions claim to provide the FuG 212 antenna assembly but in reality they attribute this label to the different installation poles for the FuG 220 Lichtenstein SN-2. For attachment purposes, a new upper nose section is included and this is especially nicely done. No blemishes whatsoever were spotted. Oil cooler ducts, exhaust manifolds, and the Schräge Musik guns complete the package. Note that a deft touch will be needed to remove some of the items from their casting blocks. This especially applies to the antennas. Decals for your new subject will have to be sourced elsewhere but there are a few after-market options around to choose from. The patterned masters for this release are undoubtedly very good but some quality control issues have crept into the castings. Inspection of the later enlarged vertical stabilizers reveals some significant warping. Fortunately a little manipulating in hot water will fix this. 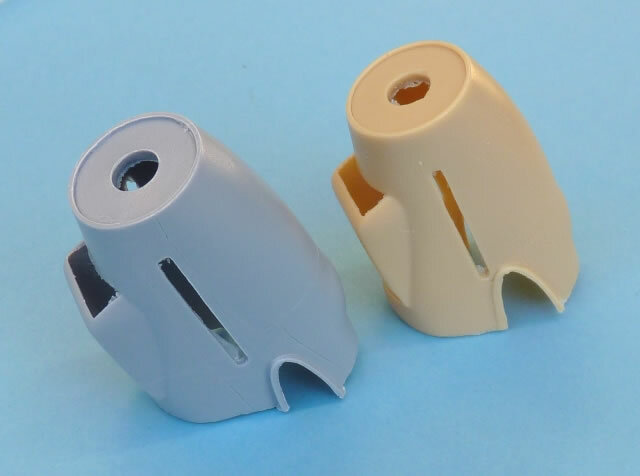 The aforementioned engine cowlings will also need some refinement as portions of the engraved panel lines have managed to disappear during manufacture. Again it can be remedied, this time with your favourite scribing tool. By utilising a modern day kit, LSCM have given the modeller the opportunity to build a large scale replica of this famous nightfighter. The task is not a difficult one but will require some persistence. There is a bit of cleaning up to do and the casting blocks will require careful removal. But once this is done, the rest should proceed smoothly. 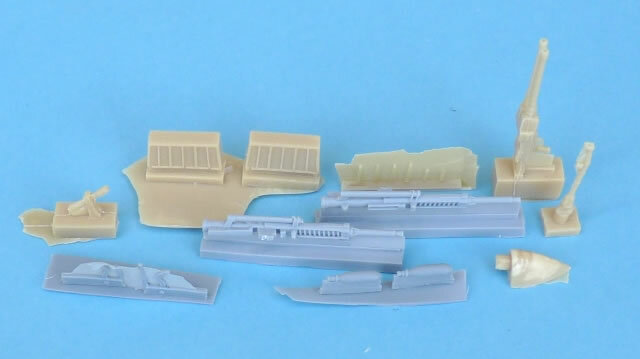 As a result, the modeller can now have a more up-to-date representation of the Bf110 G-4...but experience in resin kits is advisable.